One part stoner flick, one part buddy comedy, and one part horror spoof, Entertainment One’s new horror comedy Knights of Badassdom (yes, that’s really its title) is an outrageously over-the-top story that any of today’scollege frat boy audiences will enjoy watching at least once. It’s obvious right from the story’s outset that it was not meant to be taken with a single grain of seriousness. It centers on a group of twenty-something friends that have to face off against a succubus from Hell after their obsession with live action role playing (LARPing)—yes, that is a real thing, not just something cooked up for this movie—goes a little bit too far. The completely outrageous script behind this story is central to its intended audiences being able to enjoy it. Equally important to the story’s enjoyment is the acting on the part of the cast. And of course, what home release is complete without its special features? There are actually some interesting tidbits shared through the movie’s bonus features that make the movie more interesting. Those tidbits, the cast’s acting and the outrageous, over-the-top story make this indie horror spoof a movie well worth watching at least once. Co-writers Kevin Dreyfuss and Matt Wallhave crafted a story in Knights of Badassdom. Dreyfuss and Wall have done so much with so little that it is difficult to know where exactly to begin in examining their script. On the surface, Knights of Badassdom works because of its silly factor. It is just a good, fun, and slightly gruesome turn-off-your-brain flick. It’s one part stoner flick, one part buddy comedy, and one part horror spoof that has absolutely no intention of taking itself the least bit seriously. On a deeper level, one could argue that there’s a story of a group of men forced to grow up if only a little because they got what they’d always wished for and then some during their make believe games. That’s thanks to them having accidentally unleashMatted a succubus from Hell during one of their imaginary ceremonies. At first the five friends think that they’re just taking part in a weekend of LARPing (Live Action Role Playing)—yes it is in fact real and not something conjured up for this story. But when people start turning up dead, they start to realize that there is an evil force among them. The friends—Hung (Peter Dinklage), Gwen (Summer Glau), Eric (Steve Zahn), Joe (Ryan Kwanten), and Ronnie Kwok (Jimmi Simpson)—end up having to face that evil force and stop it once and for all, essentially allowing them to finally live out their make believe fantasies for real. Any viewer that can take this movie for the all-out nonsensical work that it is will appreciate all of the inanity (and insanity). Those viewers will agree in watching the story that it is funny enough that it is worth at least one watch. 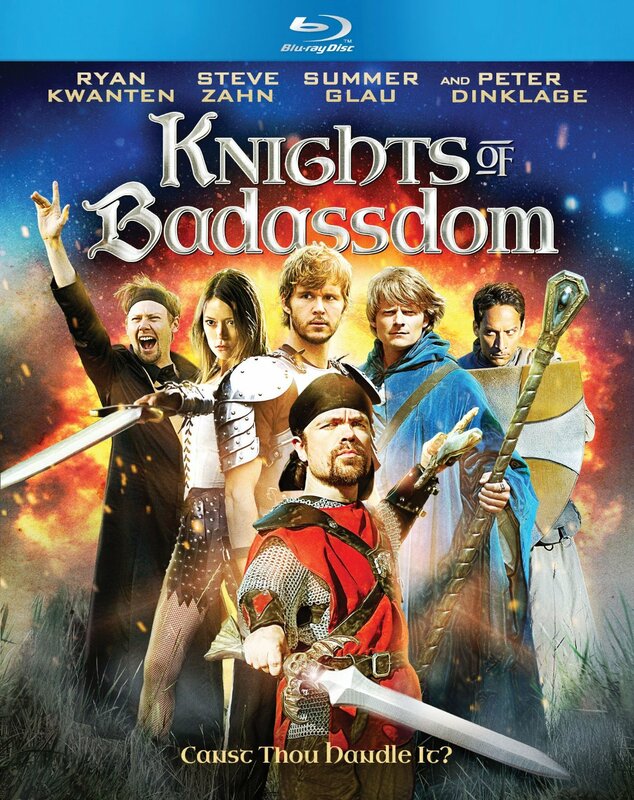 The story behind Knights of Badassdom has so many different facets about it that even as intentionally nonsensical as it was, it was still entertaining. Helping the story’s entertainment was the acting on the part of the movie’s cast. Led by actor Ryan Kwanten (True Blood), the cast’s interaction with one another throughout the story made for more than a few laughs. And their portrayals of the stereotypical people in the role playing culture are just as entertaining. One can’t help but laugh watching Steve Zahn as the wanna-be wizard, casting his “spells.” And Jimmi Simpson’s portrayal of the controlling, somewhat egotistical “game master” Ronnie Kwok is a complete laugh riot. Both Summer Glau and Peter Dinklage add their own charm, to the mix, too. The whole cast together will have viewers laughing nonstop right to the final scenes. The movie’s cast and its interpretation of the movie’s script work together to make it a surprisingly entertaining work. It’s the cast’s interpretation of the script that makes all of the total absurdity believable and entertaining all at once. There is still one remaining factor in this new release from Entertainment One that makes it the surprisingly enjoyable work that it is. That last factor is the movie’s bonus material. The interview with director Joe Lynch is the best of the bonus features. Lynch discusses in his interview his love of the classic 1980s horror flicks and how that influenced his direction on this movie. Even more interesting is his mention of special effects company Spectral Motion making the monster and handling all of the special effects for this movie. He discusses how he wanted to have an actual monster and real special effects versus the far too overused CG effects employed by Hollywood’s biggest studios. That devotion to using the physical versus the digital made a big difference in the movie. Sure the monster looked cheesy. But as Lynch notes in his interview, it was supposed to look cheesy. It was part of that homage to the 80s monster movies that Lynch grew up watching. Audiences will be amazed even more to learn that Spectral Motion is the company behind the creatures seen in Hellboy and Hellboy II. That such a well-known and equally respected company would offer its services for an indie horror flick—an indie horror spoof even—speaks volumes. And it paid off in a big way. Audiences will appreciate Lynch’s interview when they see it in its entirety. They will also appreciate the acting on the part of the movie’s cast and the script, penned by co-writers Kevin Dreyfuss and Matt Wall. Audiences will appreciate all of these factors and more that they will find for themselves when they order the movie on DVD and Blu-ray. It can be ordered online now via Amazon at http://www.amazon.com/Knights-Badassdom-Blu-ray-Peter-Dinklage/dp/B00HOGRJQG/ref=sr_1_2?s=movies-tv&ie=UTF8&qid=1398801394&sr=1-2&keywords=knights+of+badassdom. PBS Kids released early this year the first two ever DVDs from the network’s new series, Daniel Tiger’s Neighborhood. The DVDs in question, Daniel’s Big Feelings and Life’s Little Lessons, are both wonderful compilations for any parent with young children. Parents that have seen the series on PBS Kids will recall that each episode is cut into separate shorts that coincide with one another through their specific themes. They tie directly into one another. The episodes collected for these DVDs are presented in exactly the same fashion on both discs. Those charged with assembling the episodes for the DVDs are to be applauded for that effort. Just as worthy of applause is the fact that the episodes coincide with one another thematically speaking. This is one of many aspects the creators of this series pulled over from Mr. Rogers’ Neighborhood that pays direct tribute to that landmark program. It’s one more reason that even parents will appreciate these new DVDs especially if they grew up with Mr. Rogers’ Neighborhood. And last but most certainly not least important about the two new compilation DVDs is the lessons taught through each short. The lessons taught through each episode are done so in the same fashion as the lessons taught in Mr. Rogers’ Neighborhood. And they’re just as easy for young viewers to grasp. All things considered, these two new DVDs from PBS Kids are absolutely amazing and wonderful pieces to have for any family not able to catch Daniel Tiger’s Neighborhood. The episodes culled for Daniel’s Big Feelings and Life’s Little Lessons are the foundation for the success and enjoyment of both DVDs. Each episode is split into a pair of shorts that coincide with one another. And each episode in turn coincides with others that follow one specific theme. That same presentation format is used in both of the new Daniel Tiger’s Neighborhood DVDs. They all run in the same format. For instance the episodes collected for Daniel’s Big Feelings all tackle negative emotions that people feel. Each short’s story connects to the short before it, thus making for almost two hours of kid friendly and family friendly entertainment that also includes important lessons on how to work through those negative emotions effectively. It would have been easy to just throw together a bunch of episodes with a common theme and call it a day. But the people charged with assembling the episodes for these DVDs didn’t do that. They showed that they wanted the offer audiences the best possible product for parents and children alike. That each of the shorts coincides with one another on both discs is a positive on the surface because it carries over the show just as its episodes run on television. On a deeper level, the manner in which the episodes are presented is the same as the setup of the series that inspired this program. That’s another positive to both of these DVDs. Parents that were children themselves when Mr. Rogers’ Neighborhood was in its original run on television will recall that Mr. Rogers would take one central theme and use it throughout the course of his show each day. During each program, he’d go to the land of make believe more than once as part of an ongoing story line. And even the segments in his home tied in to those segments in the land of make believe. The themes in question would actually run not just one or two episodes, but a handful of episodes. To that extent, the creative forces behind Daniel Tiger’s Neighborhood have done much the same thing with this program. That’s evident throughout the series of shorts that make up each disc. So both the people at PBS Kids and those behind the show have come together to pay true respect to the memory of Fred Rogers and his show in multiple ways here in such a small span of time. That makes this more than just a bonus. It makes it a wonderful tribute to the legacy and memory of Fred Rogers. The manner in which the lessons on each disc are taught is itself a direct tribute to the memory and legacy of Mr. Rogers. Just as much of a tribute is the lessons themselves. Mr. Rogers always presented lessons to his young audiences that were both gentle and empowering in their own way. The lessons presented in both of these DVDs are presented in much the same fashion. When Daniel gets angry and jealous, his grown-up friends teach him gently how to handle those emotions. When he has to go to the doctor and is scared of going, a gentle, caring tone is used as it’s explained what the doctor does. These lessons and others taught through each of the shorts collected on the DVDs would make Mr. Rogers proud. The same can be said of everything else noted here. 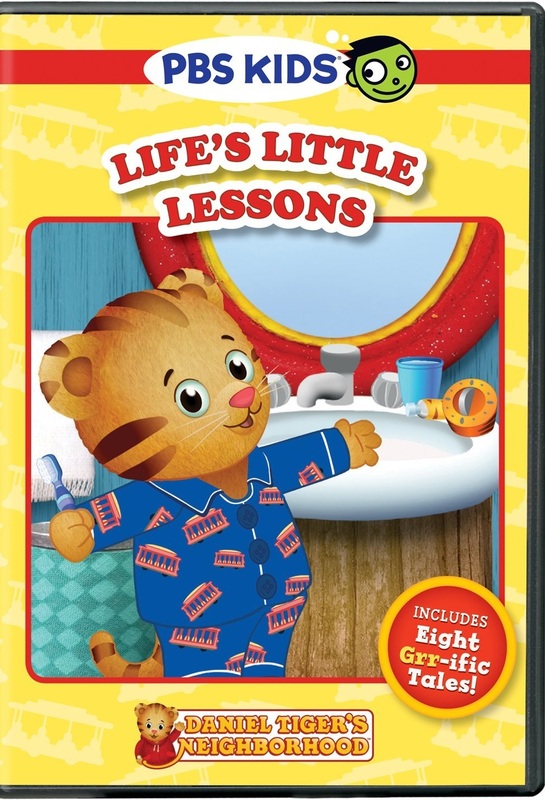 The lessons presented, the manner in which they are presented and the fact that the series directly pays homage to Mr. Rogers’ Neighborhood together make both of these DVDs a joy for audiences of all ages again and again. 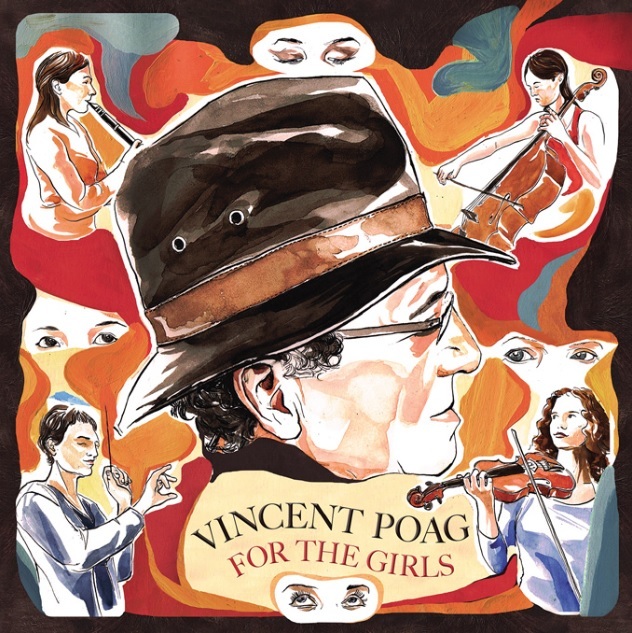 They can be pre-ordered now online via the PBS online store at http://www.shoppbs.org. More information on Daniel Tiger’s Neighborhood is available online at http://www.facebook.com/danieltigertv and http://pbs.org/daniel. To keep up with the latest sports and entertainment reviews and news, go online to http://www.facebook.com/philspicks and “Like” it. Fans can always keep up with the latest sports and entertainment reviews and news in the Phil’s Picks blog at https://philspicks.wordpress.com. The rapper/reggae artist will be part of Activision’s new upcoming Call of Duty: Ghosts Voice pack. He will be the announcer for the first of the new COD: Ghosts voice packs. He actually narrates the various scenes through which players make their way in the voice packs. He will even keep track of kill streaks and alert players to enemies as he narrates the game in the new voice pack. The new Snoop Dogg voice pack and other customizations are all available now for Xbox Live. A release date for its availability on other platforms will be announced at a later date. Gamers can check out a video interview with Snoop Dogg right now online at https://www.youtube.com/watch?v=LT1ycFs618g&feature=youtu.be. Snoop discusses in his interview why he agreed to be part of the new COD Voice Pack. He notes that the franchise’s popularity is one of the reasons that he agreed to be part of the new voice pack. Fans can even check out a few samples of Snoop Dogg’s voice over work on the new Voice Pack as part of the interview. All of the latest news on Call of Duty: Ghosts is available online at http://www.facebook.com/CallofDuty and http://twitter.com/callofduty. To keep up with the latest sports and entertainment news and reviews, go online to http://www.facebook.com/philspicks and “Like” it. Fans can always keep up with the latest sports and entertainment news and reviews in the Phil’s Picks blog at https://philspicks.wordpress.com. Country artist Jo Dee Messina has been tapped to sing the national anthem before this year’s annual running of the Kentucky Derby. Messina will be among elite company when she sings the national anthem at this year’s Kentucky Derby. She will be only the sixth person to have ever sung the national anthem in the 140-year history of what is one of horse racing’s biggest events. This year’s Kentucky Derby will take place Saturday, May 3rd on NBC. Messina is scheduled to perform at 5pm ET on the nationally broadcast race. Jo Dee Messina recently released her new full-length studio effort, Me. 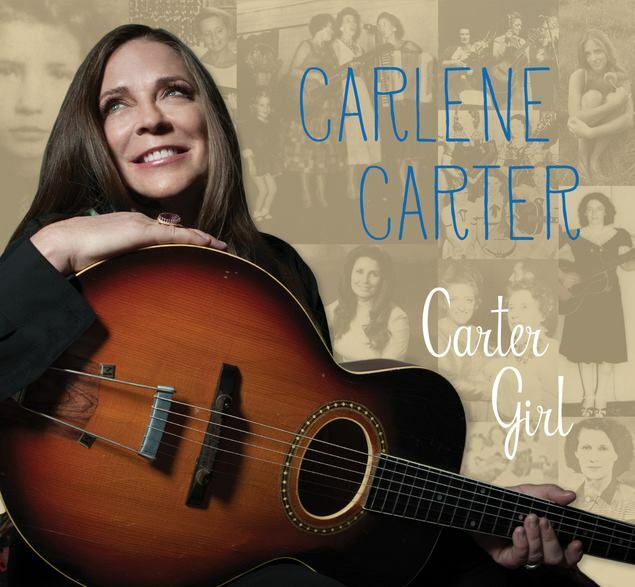 The album has already spawned two hit singles, the latest being the song ‘A Woman’s Rant.’ The song is currently Top 30 on the Music Row Chart and is getting ever closer to Billboard’s Top 40 indicator. 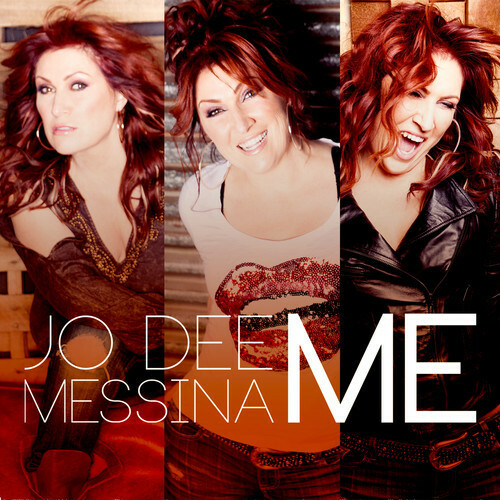 More information on Jo Dee Messina’s new album, her tour schedule and more is available online at http://www.jodeemessina.com, http://www.facebook.com/jodeemessina, and http://twitter.com/jodeemessina. To keep up with the latest sports and entertainment news and reviews, go online to http://www.facebook.com/philspicks and “Like” it. Fans can always keep up with the latest sports and entertainment news and reviews in the Phil’s Picks blog at https://philspicks.wordpress.com. Indie hip-hop duo Atmosphere—Sean “Slug” Daley and Anthony “Ant” Davis—recently released the second single from the group’s upcoming album Southsiders. The single, ‘Kanye West’ is a solid follow-up to the album’s lead single ‘Bitter.’ Daley writes in the song’s opening verse, “She said she wanted somebody she could take care of/And right then is when we paired up/Pull a chair up and make a space for yourself/You should taste what I felt/It’s probable/That those on the bottom/Gonna hold you accountable/It’s lonely at the top/And it’s also hostile/Everybody got their own course full of obstacles/Don’t let your heart grow cold like a popsicle/She said she wanted someone to treat her as an equal/And right then we started speeding toward Reno/Burnin’ rubber in the burgundy Reagle/Fly like a dove/Then dive like an eagle/I’m a seventy-duce/That year was a classic/Buzz got loose/And we here tryin’ to catch it/She said she was unimpressed/That’s when I stood up and did the Kanye West.” The very first thing that listeners will notice in this song is the length of the verse. The song’s other verse is just as long. That’s not a bad thing, either. As a matter of fact, it’s a good thing. That’s because it’s so unlike most mainstream rap and hip-hop songs stylistically speaking. Instead of just writing a radio friendly rap song, Daley and Davis have crafted a piece in this song that paints a vivid musical story. Speaking of writing a musical story, the video for ‘Kanye West’ can be viewed online now at http://www.youtube.com/watch?v=3JrDVPsVbVA. The companion video, which presents an older Asian man and a younger black woman, is quite the effective companion to the song. The meaning behind the visuals has been hotly debated. Some have gone so far as to say that the elderly man is supposed to represent Kanye West and his waning relevance. Others have made reference to North West, the daughter of West and his wife. Regardless of whether there’s any credence to these theories, the video for the song brings the song full circle. Just as the song will keep audiences listening, so will the companion video. 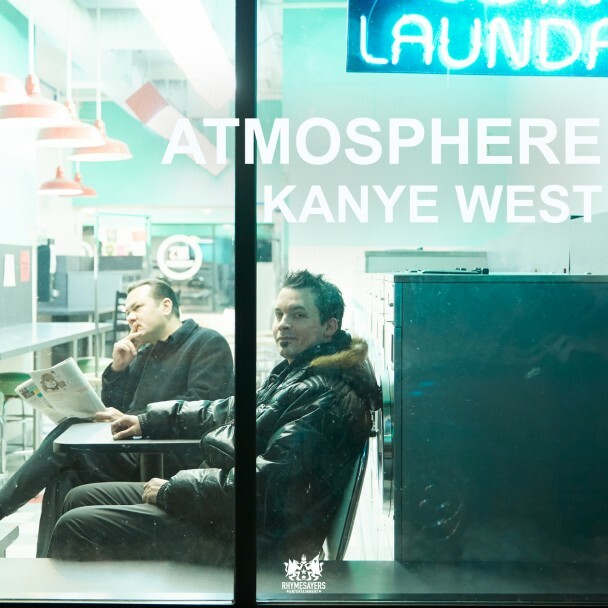 The two together make ‘Kanye West” one more contender from Atmosphere to be one of the year’s best new singles. Atmosphere’s new album Southsiders will be available Tuesday, May 6th via Rhymesayers Entertainment. It can be pre-ordered now online at http://fifthelementonline.com/collections/atmosphere-southsiders-pre-order and https://itunes.apple.com/album/southsiders-deluxe-version/id828734533. More information on that album, the duo’s new single, its tour dates and general information is available online at http://www.facebook.com/Atmosphere and http://twitter.com/Atmosphere. To keep up with the latest sports and entertainment reviews and news, go online to http://www.facebook.com/philspicks and “Like” it. Fans can always keep up with the latest sports and entertainment reviews and news in the Phil’s Picks blog at https://philspicks.wordpress.com.